Building and designing custom homes and commercial properties, such as buildings and offices, are among our many strong points. We work closely with engineers, interior designers, landscapers and other professionals to achieve the results you desire. We’ve traveled all over America looking for new technology and fresh ideas, visiting state-of-the-art banks, offices and homes to gain innovative insights and improve upon them. Our goal in this isn’t just to learn how to do more — our goal is to do everything we do better than anyone else. 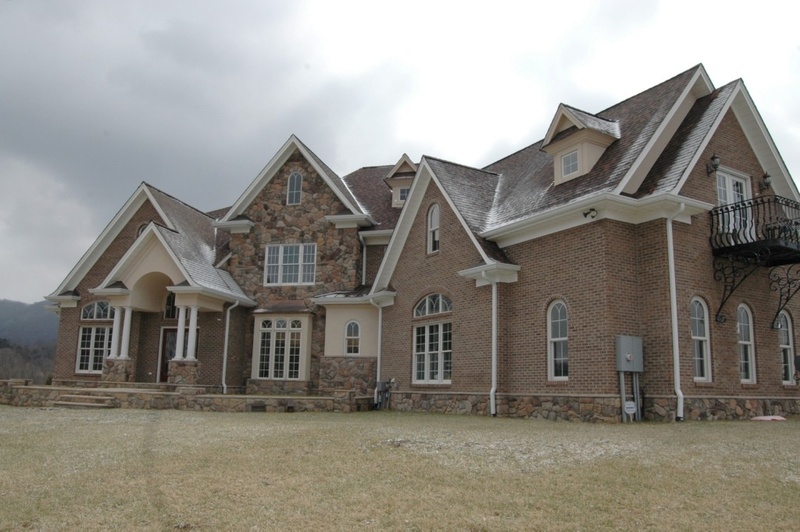 As the regional leader in custom trim packages, we are constantly raising the bar for construction excellence. Contact us today about your FREE, no-obligation consultation and estimation!